Here are some nutrient-rich foods that are known to keep your hair healthy and may stop hair fall when consumed regularly. Recent studies have linked high fat and high cholesterol with hair discoloration, extensive hair loss and inflammation of skin. Scientists at John Hopkins in a series of experiments with mice, have used an experimental compound to successfully reverse hair loss, hair whitening and skin inflammation caused due to poor diet. The study published in the latest issue of journal Scientific Reports says that the compound they have identified could help halt the production of certain fats called glycosphingolipids or GSLs, that are major components of skin and other cell membranes and prevent hair damage.Off late several number of studies have pointed out to the link between poor diet and hair fall. Just like your skin, your hair too demands internal nourishment. While external care is an important aspect of hair care, but if your diet is not supplemented with nourishing food your hair care is incomplete. A hair fall control diet could help retain your hair volume in a big way. 1. Eggs and Dairy Products: Eggs and dairy products are great foods for promoting hair growth and increasing hair volume. 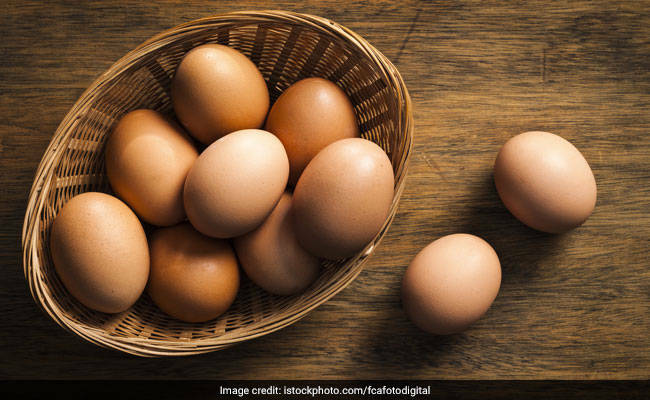 Milk, yogurt and eggs are loaded with essential nutrients such as proteins, Vitamin B12, iron, zinc and Omega 6 fatty acids. Dairy products are also a great source of biotin (Vitamin B7) that is known to fight hair loss. 2. Spinach: in addition to supplying your body with essential minerals, spinach also serves as a great vegetarian food for hair regrowth. Spinach is a great source of iron, vitamin A and C and protein. Iron deficiency is the main cause of hair fall and spinach is not only iron-rich, it also contains sebum which acts as a natural conditioner for hair. It also provides us with omega-3 acid, magnesium, potassium, calcium and iron. These help in maintaining a healthy scalp and lustrous hair. 3. Fish: To improve your skin and hair, omega-3 fatty acids in fish makes for a good choice. The fat soluble vitamins A, D,E and K present in fish also help benefit overall health of hair. 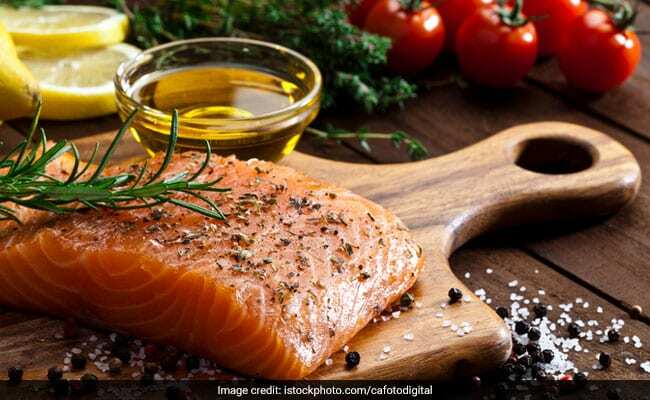 Diet to control hair fall: To improve your skin and hair, omega-3 fatty acids in fish makes for a good choice. 4. Walnuts: Walnut contains biotin, B vitamins (B1, B6 and B9), Vitamin E, plenty of protein and magnesium, all of which strengthen hair cuticles and nourish the scalp. 5. Amla: The ayurvedic superfood has been a part of traditional hair care rituals since centuries. The phyto-nutrients, vitamins and minerals present in amla help in increasing the scalp circulation and stimulate healthy growth. Vitamin C of amla produces collagen protein. This helps in stimulating hair growth and volume . Collagens replace the dead cells of hair follicles with new hair cells. Include these foods in your diet and see the difference for yourself.